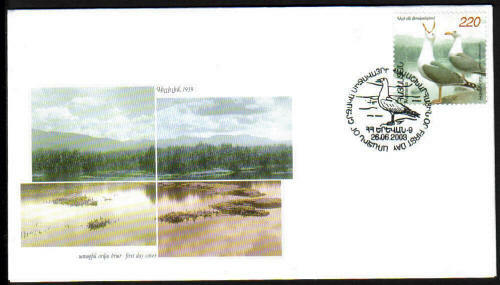 285, FDC, World Environment Day Scott #673. 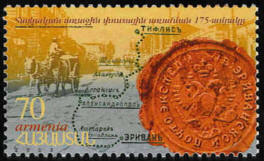 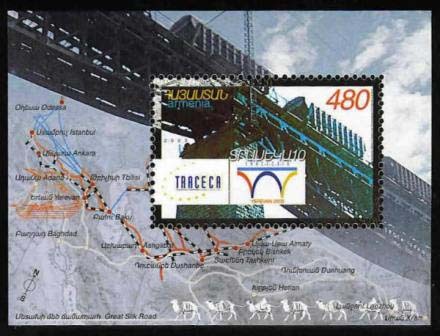 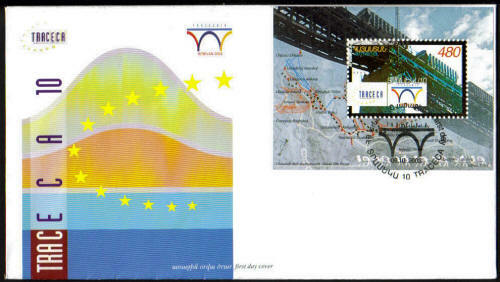 289, FDC, 10th Anniversary of TRACECA (Silk Road), Scott #677. 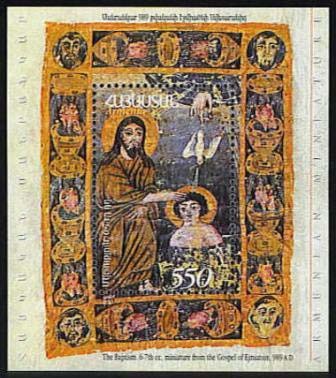 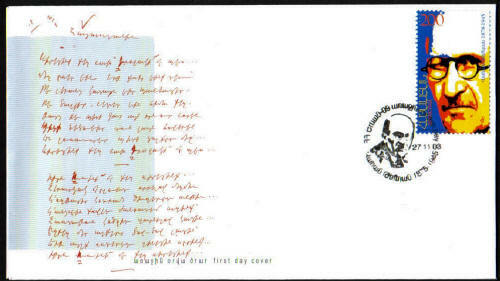 290, FDC, First Armenian Postal Dispatch, Scott #678. 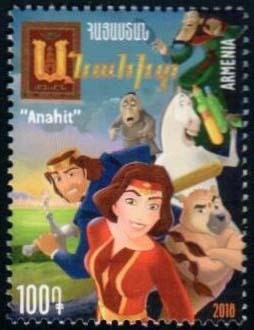 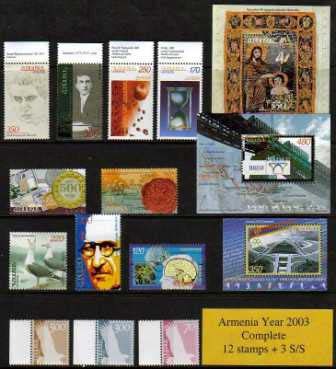 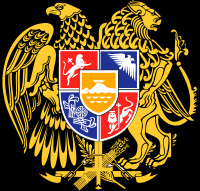 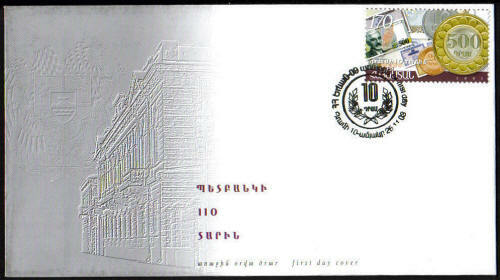 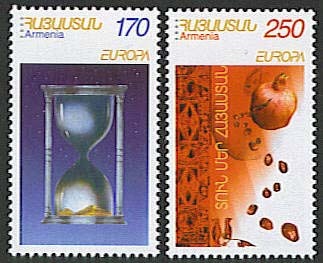 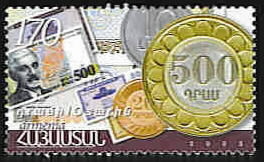 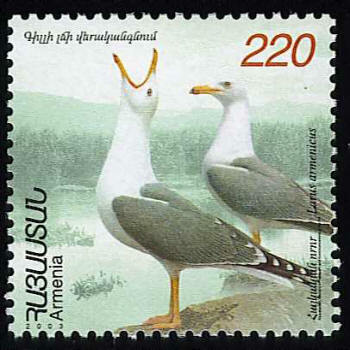 292, FDC, Armenian Currency, 10th anniversary, Scott #679. 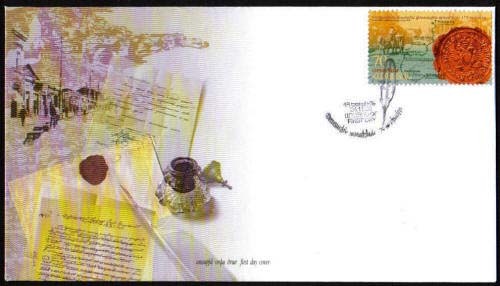 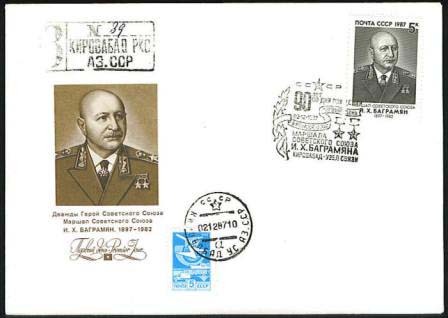 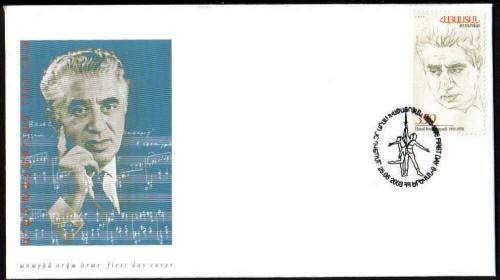 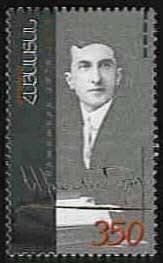 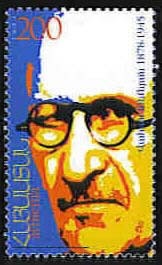 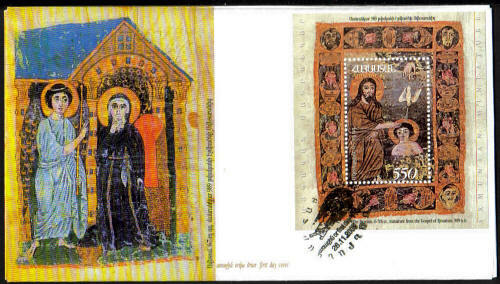 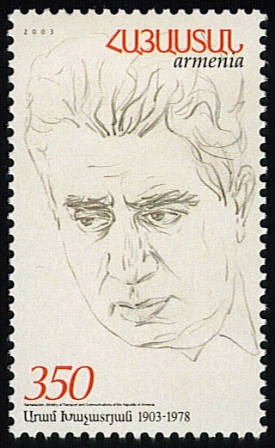 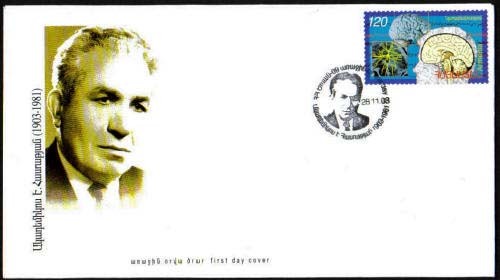 293, FDC, Vahan Tekeyan, 125th anniversary of birth Scott #681. 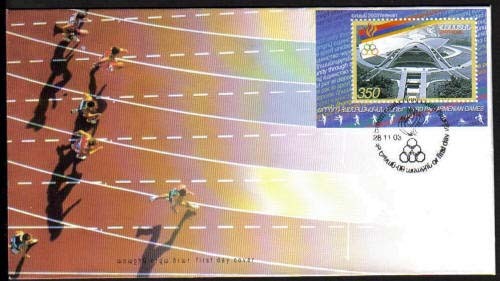 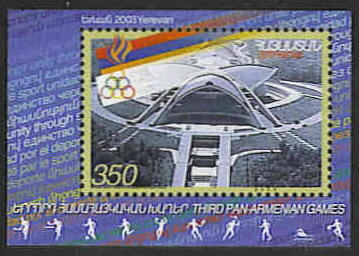 294, FDC, Third Pan-Armenian Games in Yerevan Scott #683. 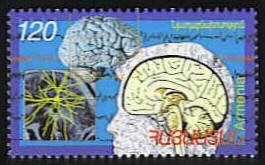 296, FDC, Science & Technique, Neurophysiology, Scott #682.